Mobile Service or Lice Salon? • Mobile lice treatment service works from the comfort of your home. It allows you to deal with cleaning, cranky kids and overall discomfort of a head lice infestation from the comfort of your own house. 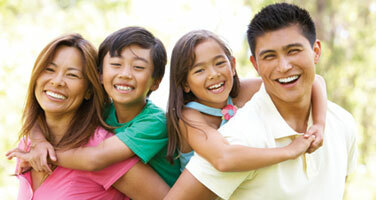 • At Head Lice Guru we have a private Lice Salon where we only treat one family at a time. Other Lice Salons are public and loose the customer service and personal touch of a Lice Tech in your house. Who wants to deal with a child that is uncomfortable in front of a room full of people. How do you get head lice? • By head to head contact with an infested person. Kids 3-11 get lice the most. Contact is common during play at school and at home (slumber parties, sports activities, at camp, on a playground, hugging, wrestling). • By using infested combs, brushes, or towels. • By lying on a bed, couch, pillow, carpet, that has recently been in contact with an infested person. • Lice do not fly or jump. • Female lice can fertilize their own eggs. • Lice like clean, healthy hair. 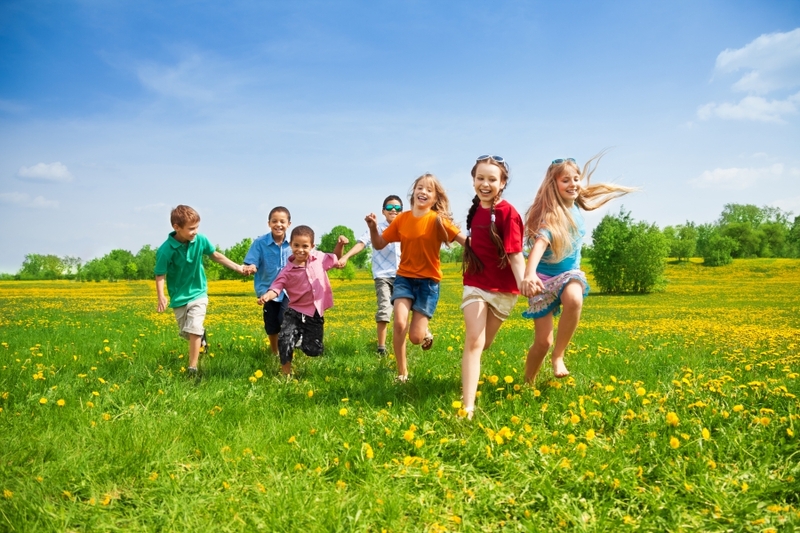 • More kids lose time away from school from lice than from the common cold. • Pets do not transmit head lice to humans or vice versa. • Anyone can get lice regardless of economics or race. • Kids ages 3-11 get lice the most. • Eggs: Nits are head lice eggs. They are cemented at the base of the hair shaft nearest the scalp. Nits take about 1 week to hatch (range 7 to 10 days). • Nymphs: The egg hatches to release a nymph. Nymphs mature after three molts and become adults about 7-10 days after hatching. • Adults: Adult lice can live up to 7-10 days on a person’s head. Female lice lay a maximum of 5 to 10 nits each day. The life cycle of a louse from nit to adult is 30 days. Adults lay eggs for 7-10 days. • You may not have any symptoms at first and you cannot always see the lice with the naked untrained eye. • Itchy scalp may start weeks or months after lice have started to spread because not everyone is allergic to the bite. • Lice camouflage themselves to the color of the hair. • Tiny grayish white to dark brown, oval-shaped eggs (about the size of a sesame seed) cling to hairs close to the scalp. Can’t I just go to the drugstore and buy a lice removal product? • The products sold in drugstores or prescribed by doctors are called Pediculicide (Nix, Rid, Clear, etc) – Pediculicides are the insecticidal shampoos and creme rinses used to treat head lice. These products contain pesticides. • They also do not rid the hair of lice at all three stages of the lice life cycle: they kill only the adult louse and leaving the nymphs and nits to continue their life cycle. • Our method rids the head of lice at all three stages of the lice life cycle. Call your traveling head lice treatment resource today! Serving Arcadia Los Angeles, Riverside, Orange and San Bernardino Counties. Related articles from our blog. Head Lice Love Summer Break Too! 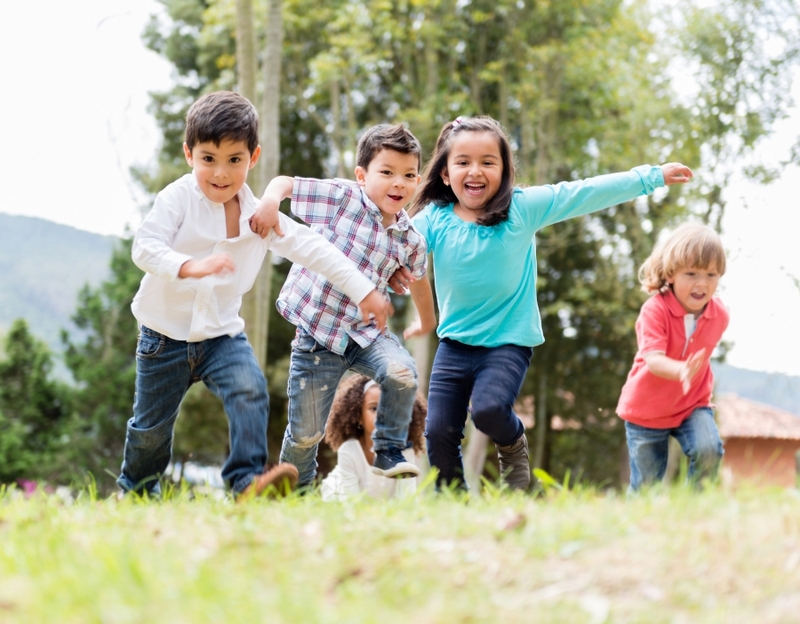 If you're a parent in Arcadia or anywhere else in southern California, it's natural to think that when school's out for the summer you can let down your guard where head lice are concerned. With sum…Read Some More! The suffering is over! If your family has been bogged down with lice, rest assured that you have found the very best head lice treatment in Arcadia. 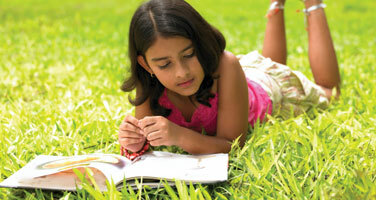 We specialize in lice removal treatment and even gu…Read Some More! Why Not Buy From A Drugstore? Head lice is a problem that almost every kiddo goes through at least once during their childhood years. If your child is currently battling an epic lice problem, don’t surrender! The pros at Head Li…Read Some More!